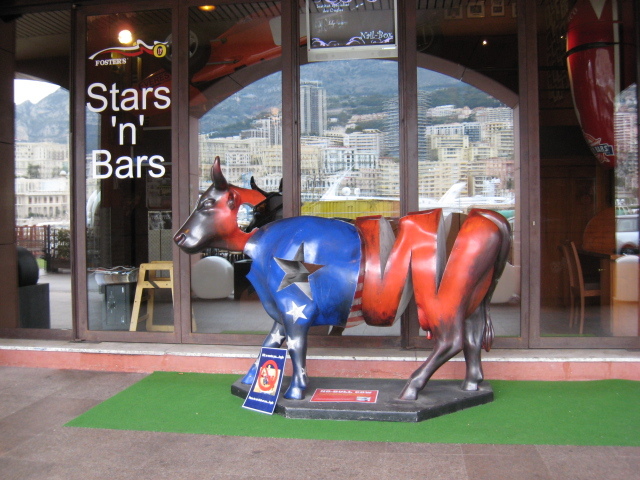 Stars 'n' Bars is a trendy sports bar and club on the port of Monaco. I had lunch there yesterday with friends - Eggs Benedict and a glass of white wine - should you be interested! Great atmosphere and always buzzing with people. Here's the website: Stars 'n' Bars. The cow was made by the Nice sculptor, Stéphane Cipre. I remember very well a view, what is in a window! I have been only one day in Monaco and one evening in Casino :), but I was only watching not playing. 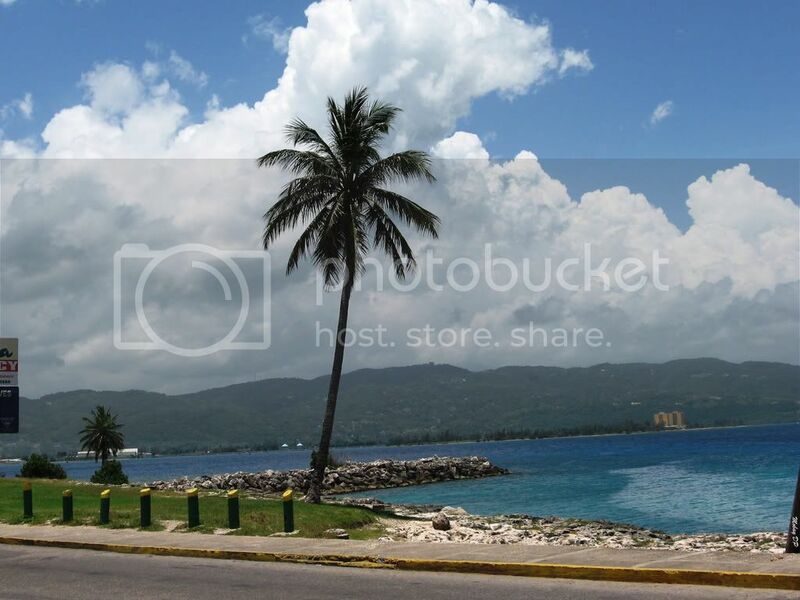 The view about buildings around the gulf, where beautiful yachts were, is like a postcard in my mind. Nice to remember it.It was a cruising. Just discovered this blog, Jilly! It is great to wander the streets of Monte Carlo with you and reminisce of our visits there. Merci! Was in Monte Carlo 10 years ago. Very beautiful city. I haven't had eggs benedict in awhile. Hmm! Maybe I will order one this week. Wow! Look at the reflection in that door!